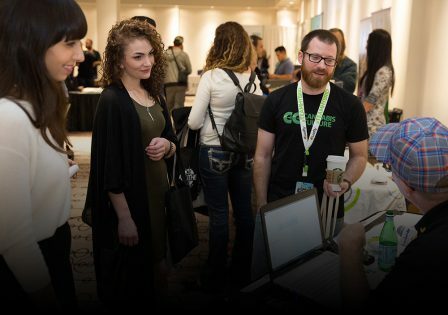 California’s longest running business conference is at Hilton Union Square for 2019, the first full year of legalization in California. The ICBC offers the best industry networking, leveraging our worldwide following to connect wholesalers, brands, distributors, investors and strategic partners. ICBC San Francisco will bring together top state regulators and industry thought leaders to discuss permits, business models, and opportunities within the newly enacted laws and landscape. The one and only ICBC!